Product categories of Chimney Starter, we are specialized manufacturers from China, Chimney Smoker, Chimney Charcoal Starter suppliers/factory, wholesale high-quality products of Charcoal Chimney R & D and manufacturing, we have the perfect after-sales service and technical support. Look forward to your cooperation! Packaging: 1 pc per polybag, 6 pcs per export carton. Choose Chimney Starter is as important as choose BBQ grills, and any parts of grills is an aid to perfect your cooking. 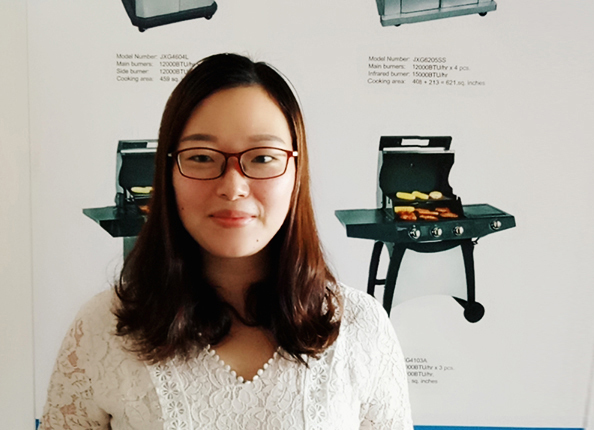 So choose JX BBQ company will never let you down, We have strong work team of technical design, complete project control, superior quality assurance and good after service dedicated to provide products per customers` demands. Professional designers and salesman offer you the hottest chimney starter, we also accept any customization and you never have to worry about getting any grilling parts.